The official rollout of Android 9 Pie to the Samsung Galaxy S9 and S9+ is underway, but there's one feature that didn't quite make the cut. Although it didn't actually work in the beta, there was a screen that suggested an adoptable storage option, but it's nowhere to be seen in the stable release. 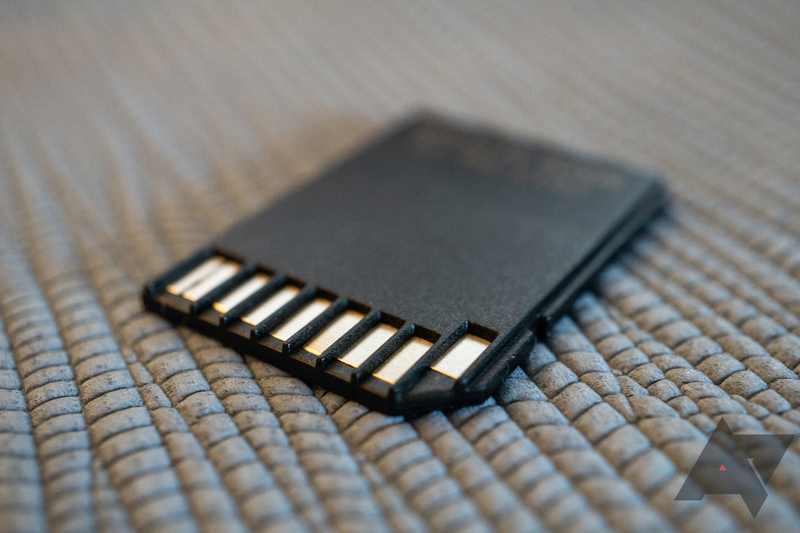 The varying bus types, speed classes, and specification standards for SD cards can be confusing for the layman to navigate, but performance for the diminutive storage devices has been making a lot of progress over recent years. You can even buy one with over 500GB of capacity in a package smaller than a postage stamp, and now the SD Association is setting its sights on even bigger and faster cards with the new SD Express and SD Ultra Capacity standards as part of the SD 7.0 spec. With that other major news event out of the way, it's time to move on to more interesting news – Google app updates. Late last night brought us a version bump to Google Photos. While there haven't been any notable changes popping into view yet, a teardown does present some pretty interesting revelations for the future. 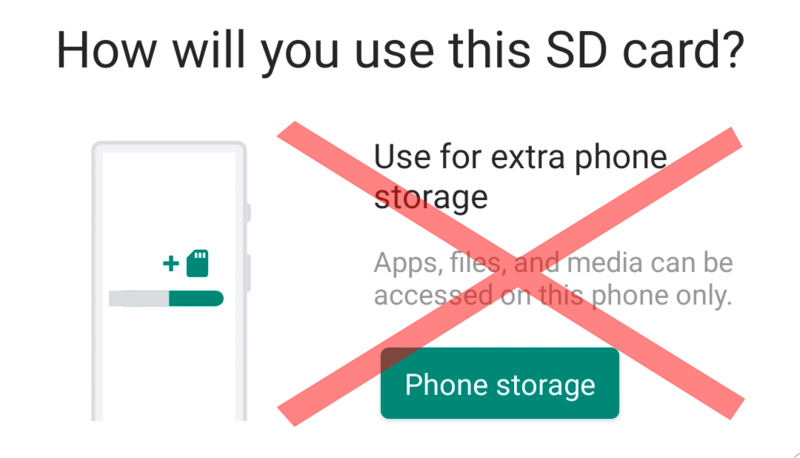 Fans of the free original storage promotion might soon have some options to enjoy that with other phones. If you've felt like SD card support wasn't up to snuff, there's reason to think that might be getting better soon. And finally, Austin has reappeared with the most curious of features yet. The SD Association is the trade group which oversees the specification for (you guessed it) SD cards. 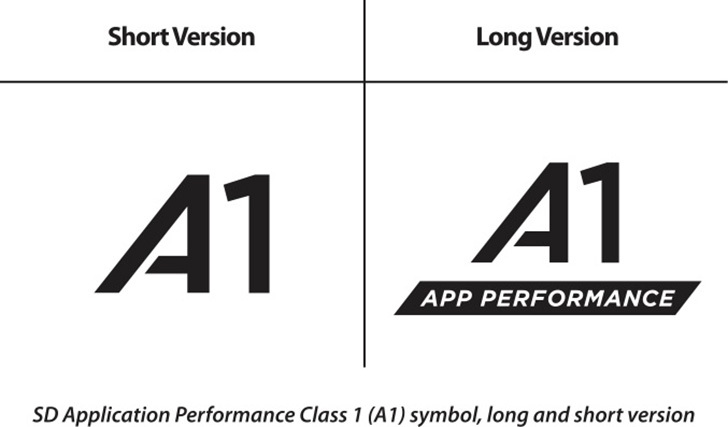 SD Specification 5.1 is about to roll out, and there's something of particular interest for Android users in there—a new app performance class for cards that have been certified to be fast enough to run apps on your phone. Note: according to a post on the issue tracker, this could be a beta release. 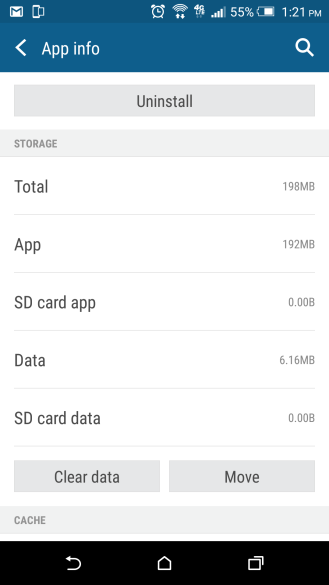 Google may not love SD cards anymore, but there are still plenty of users who do. 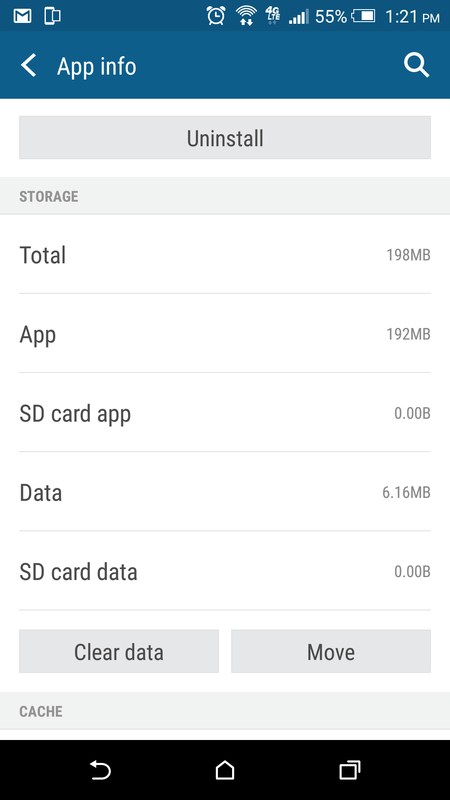 If you're packing an SD card in your phone or tablet, there's a surprise coming your way. 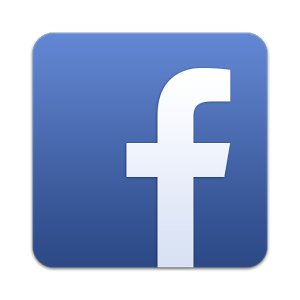 The v37 beta release of Facebook can be moved from the internal storage to the SD card, but there are some weird things going on with the implementation. 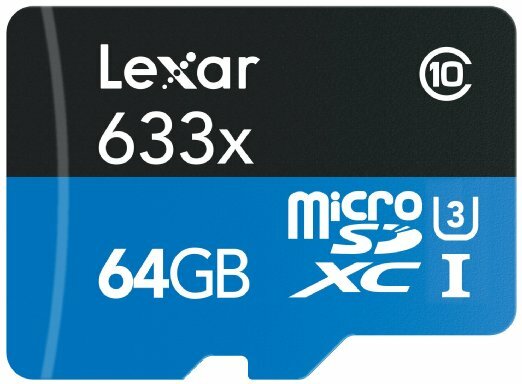 Today's Amazon Gold Box daily deal is all about Lexar memory, and in not-so-modest sizes and speeds. Nope, these are not your bottom of the barrel memory cards and flash drives on offer. 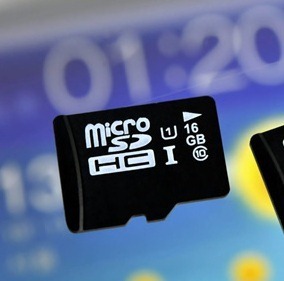 Those most relevant to your phone needs, the microSD cards, boast UHS-I/U3 speeds, meaning they meet the second-most rigorous speed specification in the industry. The deals are good too, matching the lowest price Amazon has ever offered for them. 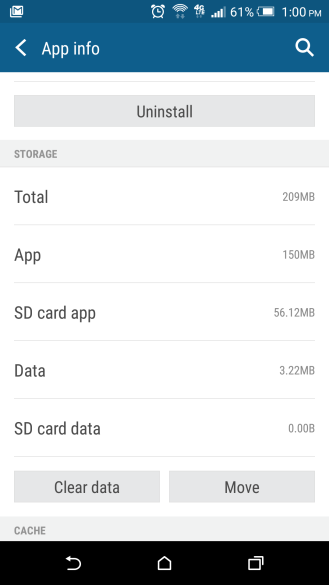 You'll see 32, 64, and 128 gigabyte variants of the microSD and the larger two sizes for the SD card. 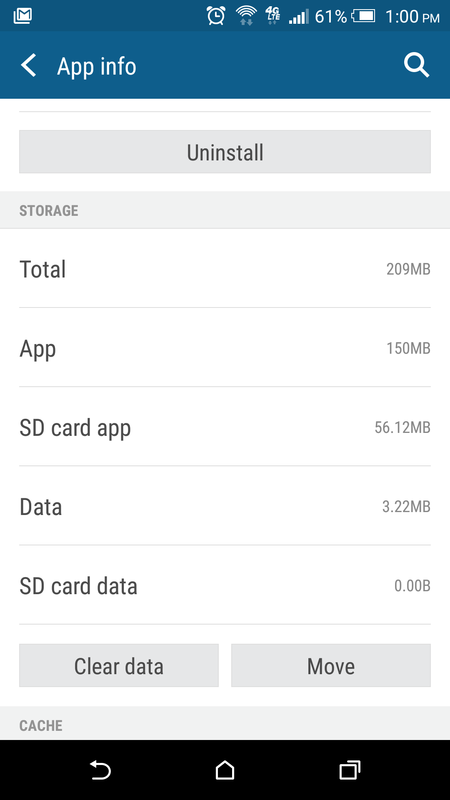 The microSD cards are, as previously mentioned, rated for 95MB/s read speeds in accordance with the UHS-I specification. You can never have too many SD cards. By the time you have one in all of your devices, the next thing you know, you have another device. After that, an old one gets filled up. What's a person to do? Simple, wait for deals. 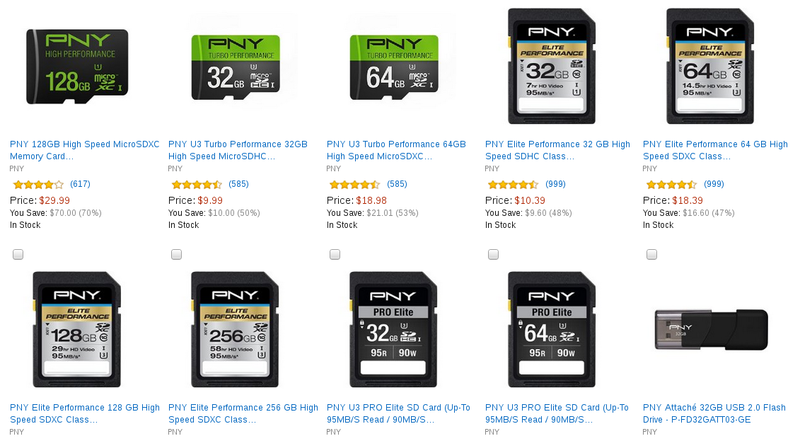 Today Amazon has a big heaping helping of memory cards on sale for as low as $7.99 (16GB). For people with more demanding storage needs, the 64GB MicroSD card is marked down to $26.49. That sure beats paying anywhere from double to quadruple that price elsewhere. 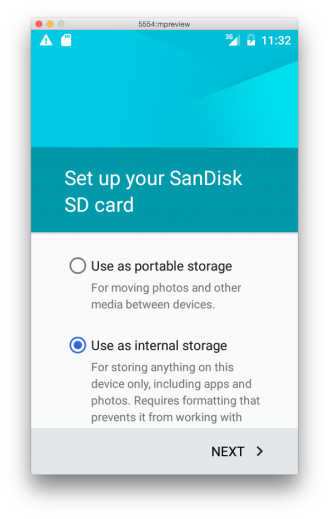 Much of the available selection doesn't apply to phones, such as full-size SD cards and USB drives.